When you think of Hindi film music I bet that one of the first thoughts that comes to your mind is SEL aka Shankar-Ehsaan-Loy. The trio has been making the stars and us dance to their tunes in many a hit film. This year alone they scored big with the Zindagi Na Milegi Dobara soundtrack. Rounding out the year they have revisited the world of Don. However, this time they went on a bit of different path for the music of Don 2. 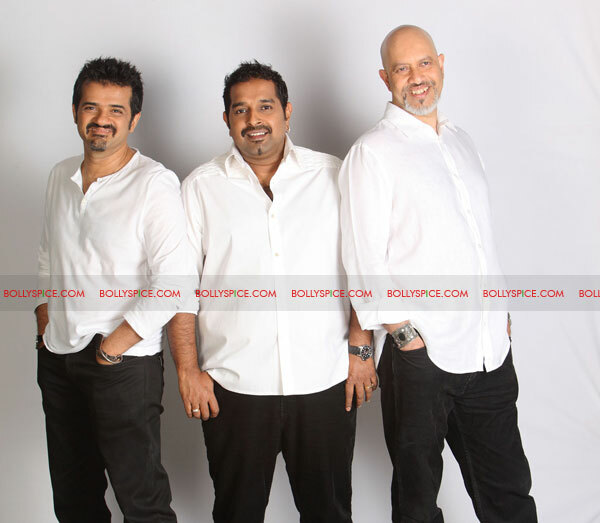 We caught up with Ehsaan to find out what went into not only the songs but also the background score for the highly anticipated film! How do you decide which films you want to be a part of? All depends. It could be the script, the director or the production house. What was it like to step back into the world of Don? Don is an exciting project to be involved with. One does not get a chance to compose for thrillers of such high caliber. The moment it was announced we were super excited. 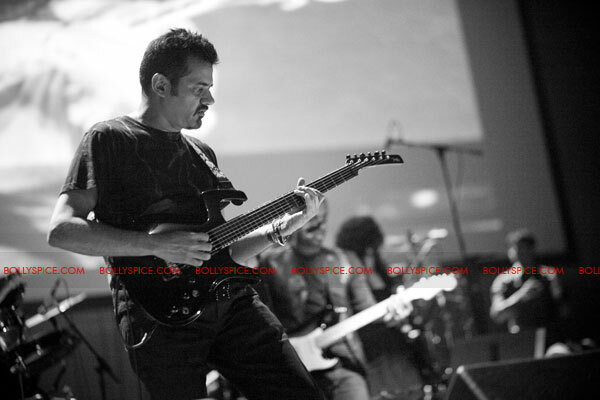 In discussing the music with director Farhan Akhtar what did he tell you he wanted for the OST. We were taken through the script and Farhan explained to us what his requirement was and what the scripts requirement was. This album is more like an OST. How is this album different from the first? The Don 2 CD is completely “Don Centric”; there are no songs like ‘Khaike Paan’ etc. The album is completely influenced and guided by the script of the film and there is a lot of reference to themes, which have been used in the last 2 Don films. It is not often that you actually get to revisit the characters and what you want to do for them musically. What did you want to do for this one? Well like I mentioned a lot of the themes, which have appeared in the last 2 Don films, have made a re-appearance in this soundtrack. It’s like the Mission Impossible or James Bond soundtracks, which have a repeat of the theme which one always hears in those films. We have also used a few pieces, which appeared in the background score of the last film as the song themes in this one. There are some new beats and some new sounds. Tell us what inspired the sound of the music. It was totally script inspired. We have also used a lot of retro kind of sounds, some old soul like sounds. The soundtrack is a very cloak and dagger, spy like soundtrack and when you see it in the film it will make a lot of sense. When it comes to singers for the songs, how does that work, how do you choose who sings what? Casting a singer for a song has to be done carefully and one should be sure that the singer will compliment the song, We have to keep in mind the singers range and timbre so that the song is sung comfortably and the singer can give it its 100%. Did you have a hard-time choosing who’ll sing the title track? Well ‘Zara Dil ko Tham Lo’ is not the title track of the film as a lot of people mistook it for. Was Vishal always your first choice? What about Shaan since he sang the first film’s title song? Vishal was a clear choice for the’ Zara Dil Ko’ song as he can modulate his voice very well and the song does require a wide tonality. We used KK for the title song of the film, which is essentially the same tune as the last title song, had we used Shaan it would have been the same song all over again. How do you three bring something fresh and new to each song you compose? We are always under pressure from ourselves to make sure that the songs sound fresh. It’s also a 3-tiered filtering that the song goes through we make sure that we do not repeat ideas and are always looking for a new way to present the songs. You also did the background score for Don 2. Is that more challenging than the OST? Definitely, the score is a lot of work and requires a lot of detailing. This film is a thriller and requires a lot more background score, as there are twists and turns in the script. It took us very long and it is of an international quality. We are very proud of this score. How is a background score created? We view the film with the director and discuss his vision of what the background score should be. Then we get into the studio and start the composition and programming with the film. Our computers are locked with the film and it is a long and detailed process creating the music. Your favorite song on the Don 2 album? ‘Dushman Mera’ and ‘Hai Yeh Maaya’. Tell us about the gift you gave to Farhan Akhtar. I gave him one of my Fender Signature line guitars. Can you give us any thoughts on the film? It is a super fast moving action thriller. Shah Rukh is fabulous in the film!!! Looking back what do you think of the music that has come out in the year 2011. It has been a good year for us with Patiala House and Zindagi Na Milegi Dobara and now Don 2. There have been other hits by composers like Vishal Shekhar, which is a good thing for the music industry. Your favorite song of the year? That the next year is even better and more creative for us. We have to finally work on our non-film album!!! What can we expect next year? 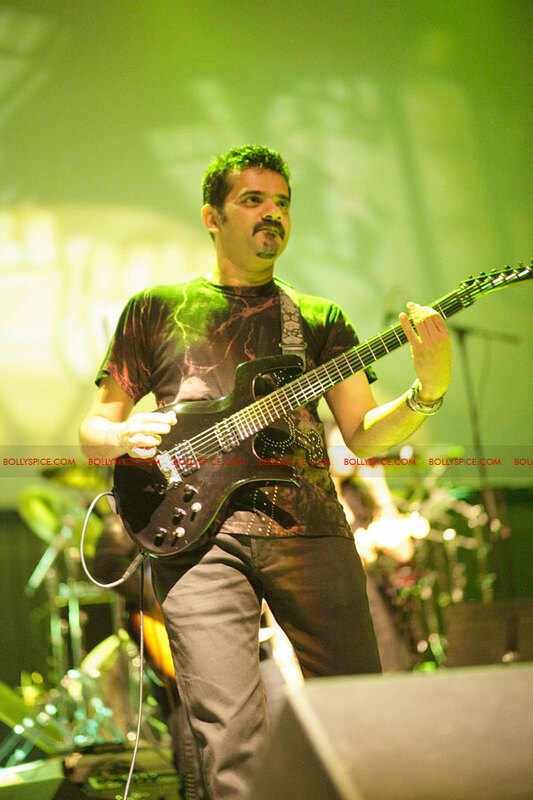 We would like to thank Ehsaan for once again taking the time to chat with us! You can be sure we will check in with him in 2012 and especially if SEL do that non-film album! We can’t wait to hear about that and all the fabulous tunes they have in store for us! 15 queries in 0.352 seconds.